The People and Conservation Officers in Knysna, Wilderness and Tsitsikamma are working together to refurbish and bring life back to structures. South African National Parks (SANParks) says their employees along the Garden Route are taking more than 67 minutes to strengthen partnerships for the Mandela Day centenary celebrations starting on Mandela’s birthday, July 18. SANParks said all planned activities were managed by the People and Conservation Officers in Knysna, Wilderness and Tsitsikamma and the dominant theme was to work together to refurbish and bring life back to structures. “Work starts in collaboration with the Knysna Animal Welfare Society (KAWS) with the painting of the quarantine area. The KAWS quarantine area is in desperate need of refurbishment. This is the area demarcated for strays, surrendered and injured animals. 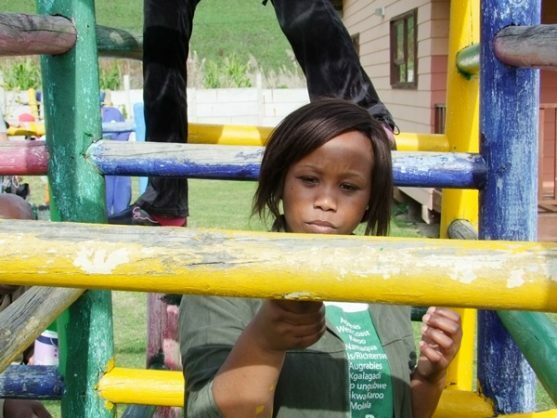 Other teams from Knysna will go to paint Eyeshot crèche in White Location partnering with the local ward councillor in the area,” the organisation said. SANParks said similar maintenance events would be held in Beverley (Lancewood Primary), Farleigh (Karateka Primary) and Goaded (Keurhoek Community Creche). SANParks Honorary Rangers in Knysna called for volunteers to help with a 67-minute clean-up to meet up at Trotter Street (behind the tennis courts) from 10:30am.